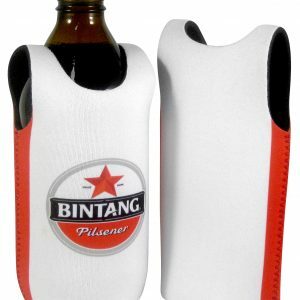 Our selection includes more than just promotional can coolers, though. 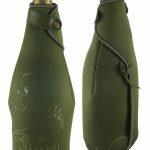 Supreme Products also offers customised Stubby Holders to fit water bottles, long neck bottles, and insulated cardboard sleeves to protect your hands when holding hot or cold drinks. 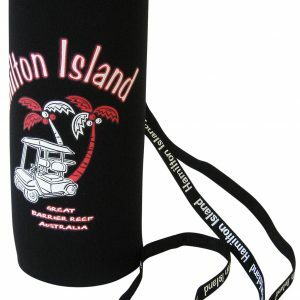 Custom Holders and Promotional Can Coolers all with your logo imprinted. 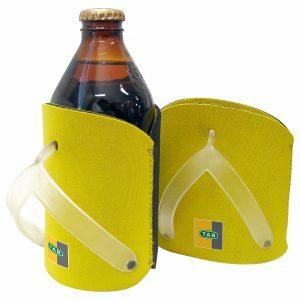 Our Promotional Stubby Holders and imprinted can coolers are available in multiple styles and materials. 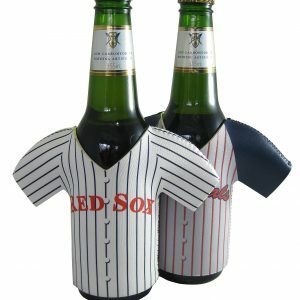 You can select from the classic styles, collapsible holders, coolers designed for bottles, fun coolers in the shape of sports jerseys, or custom imprinted can holders featuring double the insulation to really keep drink chilled. 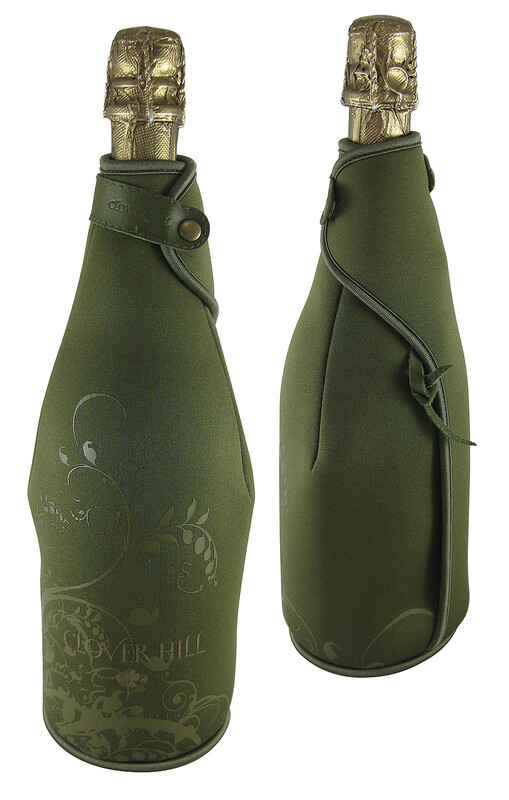 A custom imprinted Stubby Cooler is a great way to keep your drink cool and your name in front of your target audience on each and every hot day.